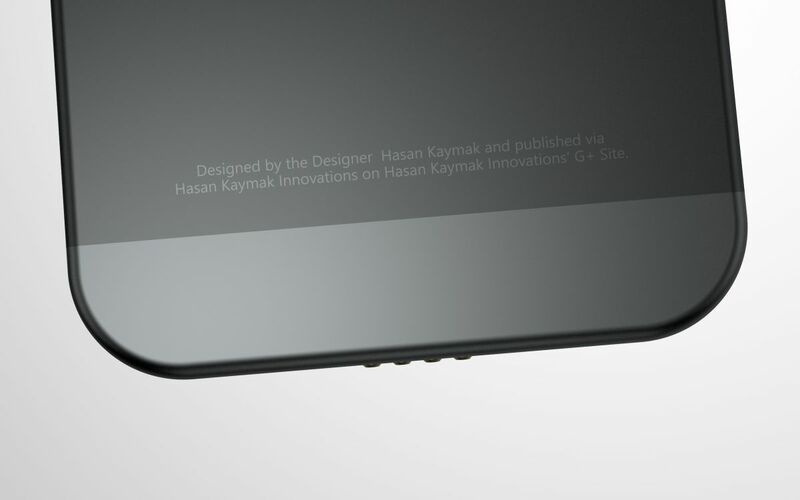 Hasan Kaymak is a young and talented designer with quite a few concepts covered by us and today he showcases the iPhone 7 Edge. 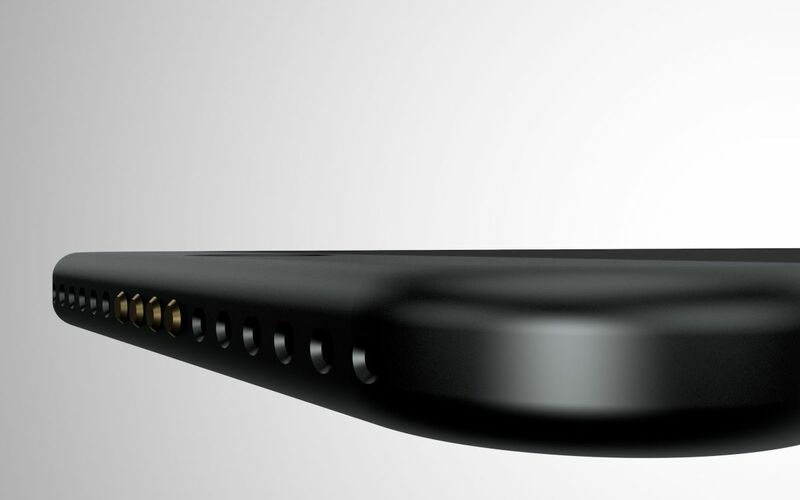 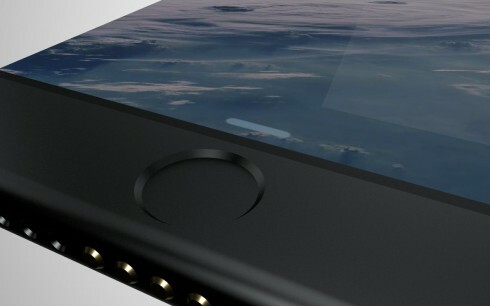 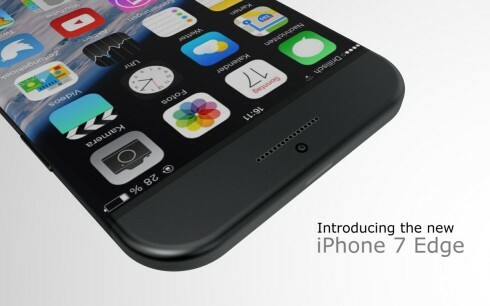 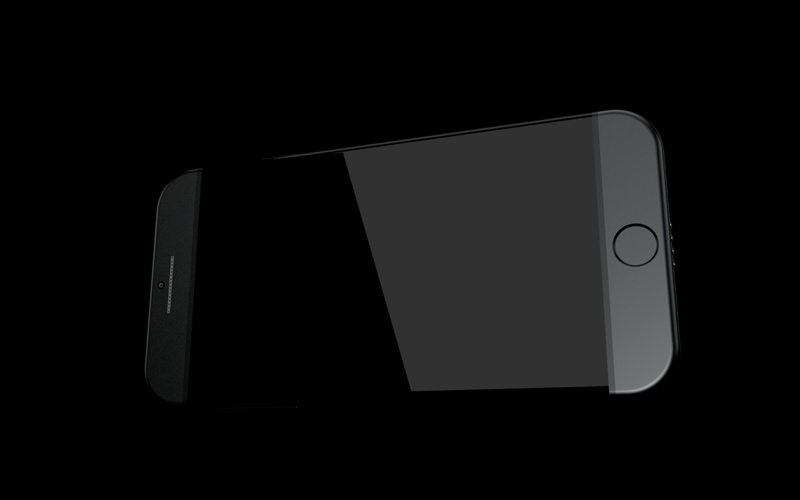 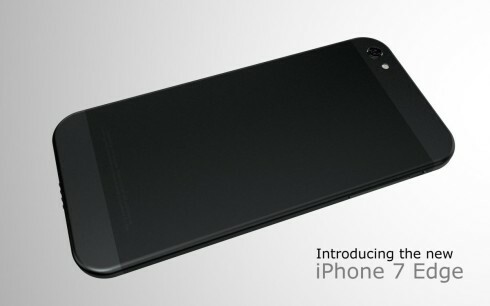 This model gets rid of the screen bezels on the iPhone and also changes a few other design features. Also, be sure to check the Kickstarter page of the designer below. 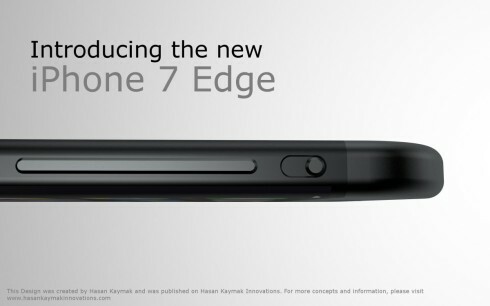 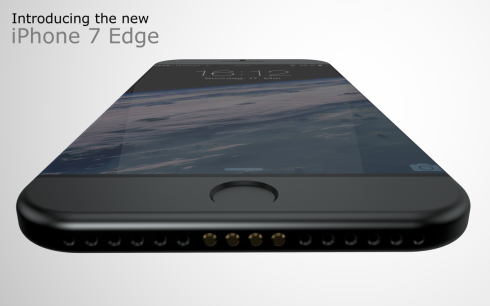 The iPhone 7 Edge concept also gets a video below. 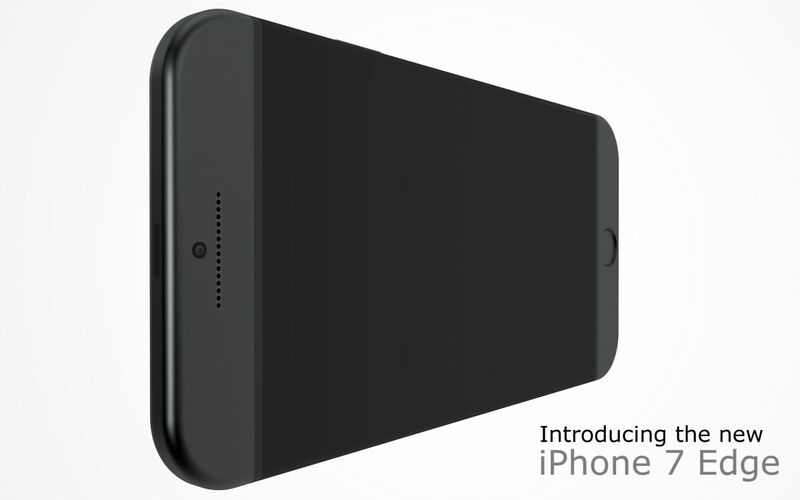 We’re dealing here with a form factor similar to the one of the iPhone 6. There’s a full aluminum chassis in the mix, without those ugly plastic lines at the back, the antenna cutouts. There seem to be more holes at the bottom now, as the speakers have been repositioned for the sake of a 6 mm waistline.